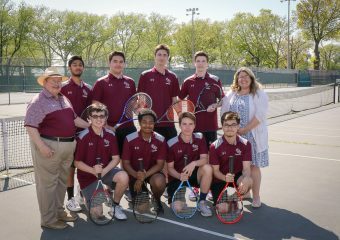 The St. Peter’s Prep tennis team defeated Ferris, 5-0, at the Lincoln Park tennis courts in Jersey City. In singles play, Tyler Greene defeated Umesh Khera 6-0, 6-1, while Shivam Rajwani defeated Hasan Zafar 6-0, 6-1. In the final singles match, Andrew Li defeated Yumary Marmol, 6-1, 6-1. 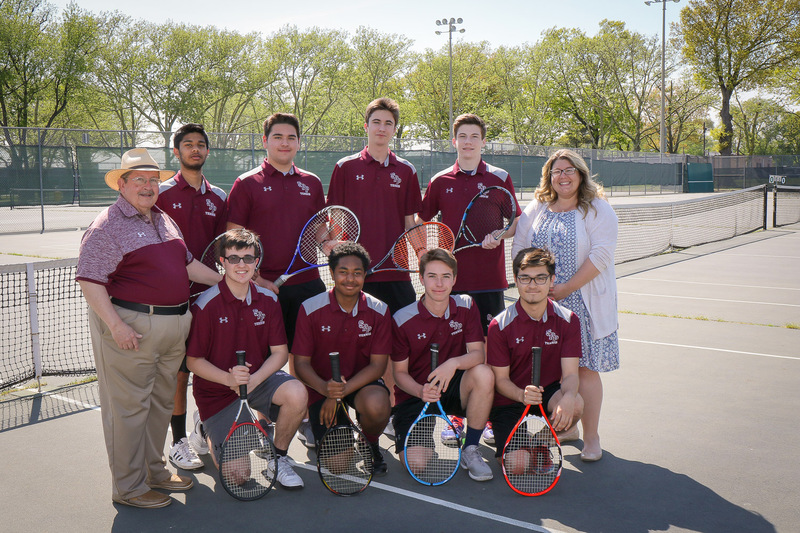 In the doubles, Harrison Sykes and Charles Williams defeated Gurpreet Singh and Jaspreet Singh 6-1, 6-0 while Anthony Mouridy and Anthony Chrysikos won by default. 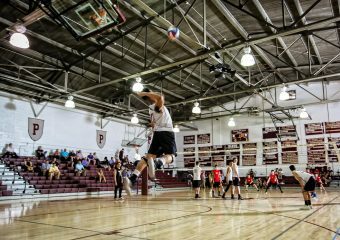 Prep is now 3-1 and will go on to face McNair at the Lincoln Park tennis courts today at 4:30 P.M.